The final week of the 2016-2017 season is almost here. We know, we know, we are all sad too. It has been a great season with some amazing days on the mountain. As the final week gets underway, limited terrain will be available for skiers and riders on the mountain. Through Sunday, April 16 all five peaks will be open. Beginning on Monday, April 17 we will have limited terrain available. 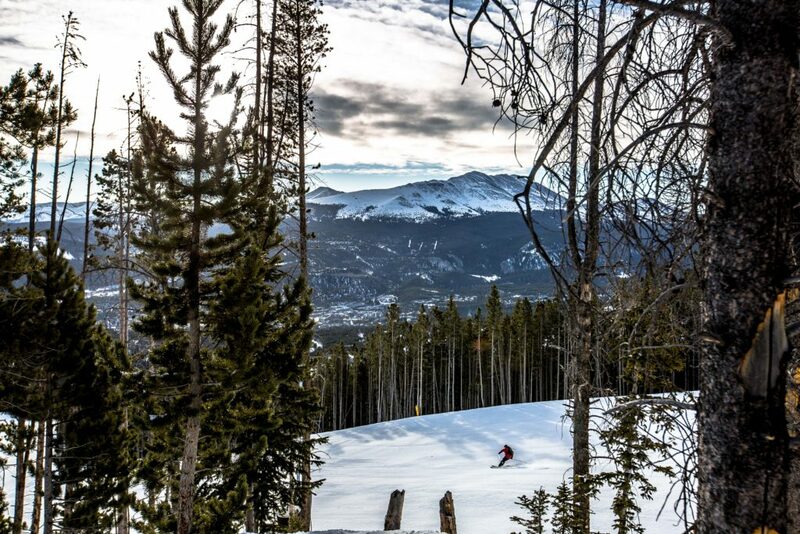 · Peak 9 – Quicksilver and Peak 8 SuperConnect lifts with Silverthorne and lower Red Rover terrain will be open. 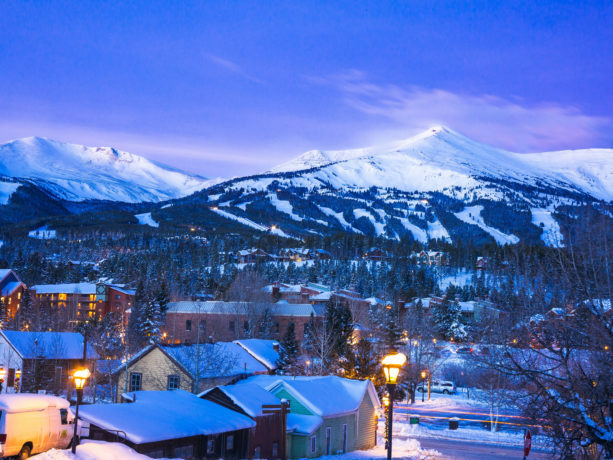 · Peak 8 – Colorado, Rocky Mountain, T-Bar, 6-Chair, Imperial, 5-Chair, Rip’s Ride, Gondola and the Snowflake lifts with all the associated terrain they service. Crosscut and lower Sawmill trails will be open for guests wishing to ski/ride back to the base of Peak 9. · Peak 7 – Limited terrain on the upper half of the mountain. We will have a closure along the Phone Road directing back to Claimjumper and Fort Mary B to access the bases of Peaks 7 & 8. The Independence SuperChair will be closed. Some of the terrain mentioned above will be weather dependent, so look to bit.ly/BreckTerrain and the Epic Mix app for the latest updates throughout next week. 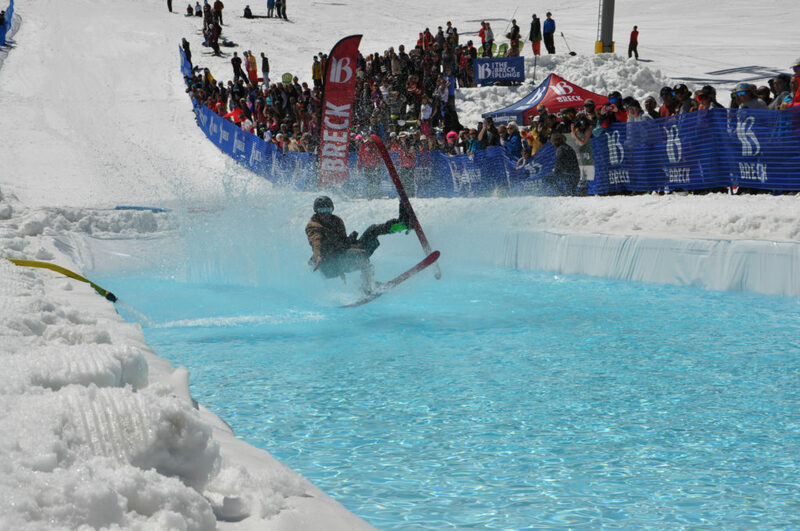 We would like for everyone to come get in as many laps as possible before the 2016-2017 wraps up and don’t forget to get your summer on, with the Inaugural Breck Plunge on Closing Day Sunday, April 23rd.